Spread the cost from only £231.13 a month with Interest Free Credit. 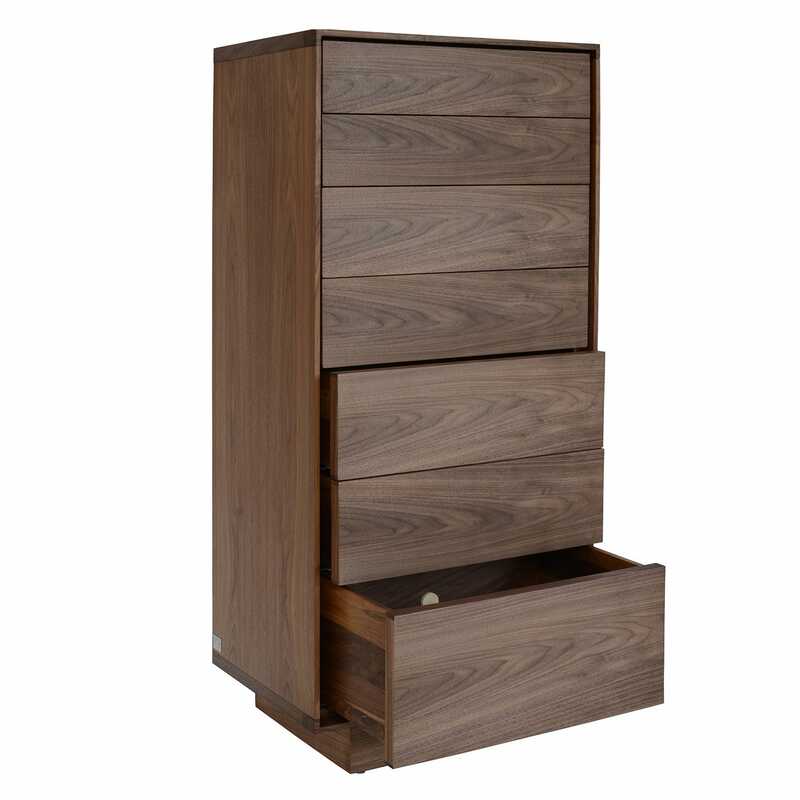 Sharp, linear design crafted from walnut, the Rialto provides opulent storage space for a range of spaces. 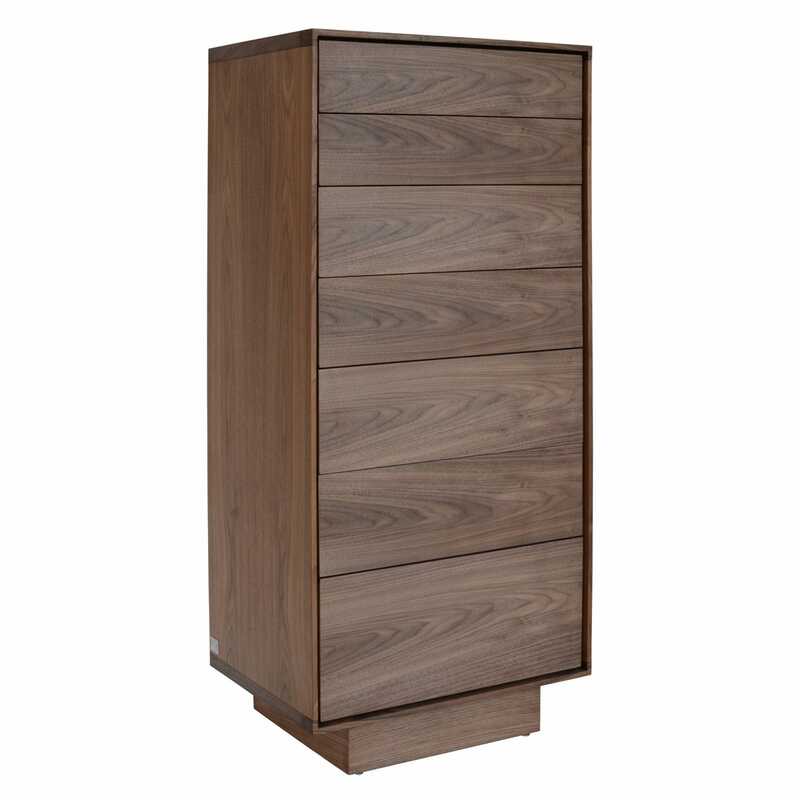 Showcasing the splendour of Riva 1920’s craftsmanship, this tall chest of drawers has a neat, modern frame that allows the natural patterns of the timber to take centre stage.